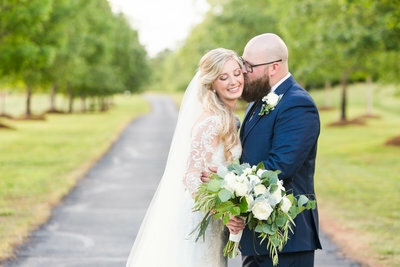 A small-town South Carolina photographer living the dream of loving my family while also guiding engaged couples who believe the best is yet to come. I’m fueled by kitchen window sunrises, long talks with mom, sloppy preschooler kisses and adventures with a certain redhead. 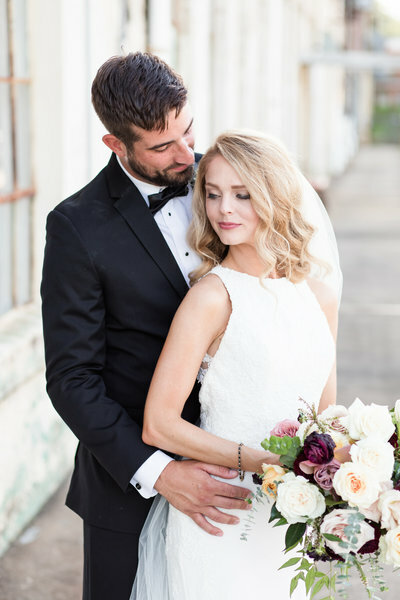 If you want to fall in love with your wedding photography (and your spouse) every time you look at your pictures, you’ve made it to the right place! I approach each wedding with ten years of experience and have told over 150 couples' unique love stories. So how do we get to that post-nuptial image bliss? "we will be able to cherish our wedding day for decades to come." 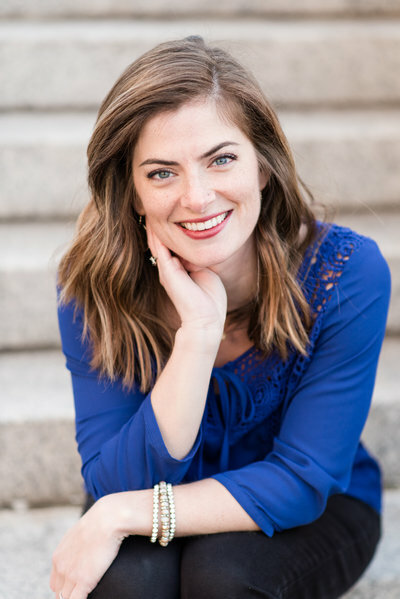 "her welcoming personality makes for a very comfortable atmosphere!" "She is truly a gem to work with and is so sweet!" 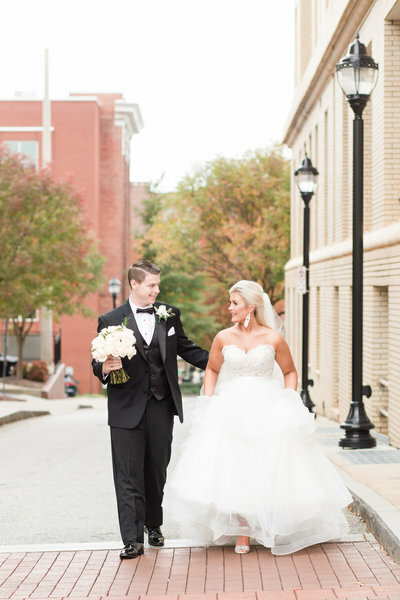 I believe in marriage built on a firm foundation embracing the vows spoken on your first day of forever. I believe in a photography experience that empowers you to be fully in those monumental moments, while trusting your images will intentionally portray your unique story. I believe in timeless heirlooms telling future generations of your enduring love's beginnings.